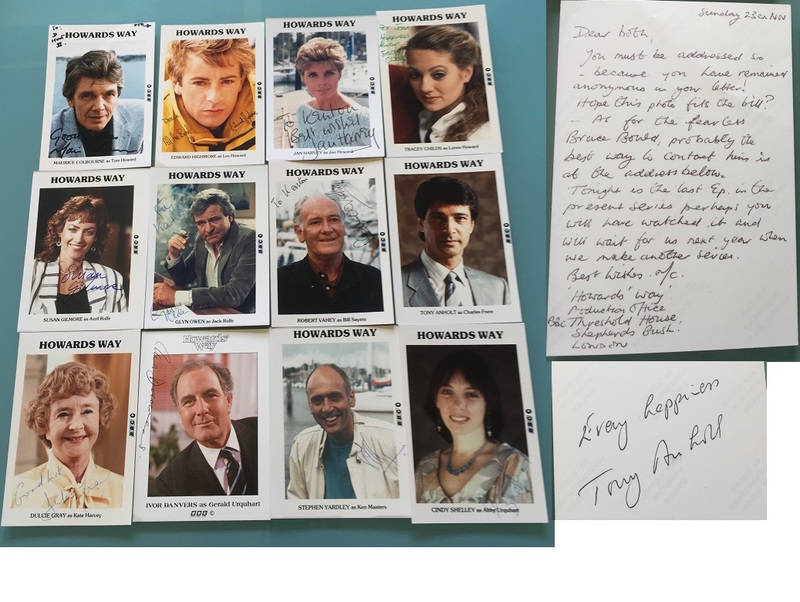 A Wonderful BBC signed cast collection of all the official promotional cards of the TV series. Became one of the most loved and watch TV drama of the 1980's ! 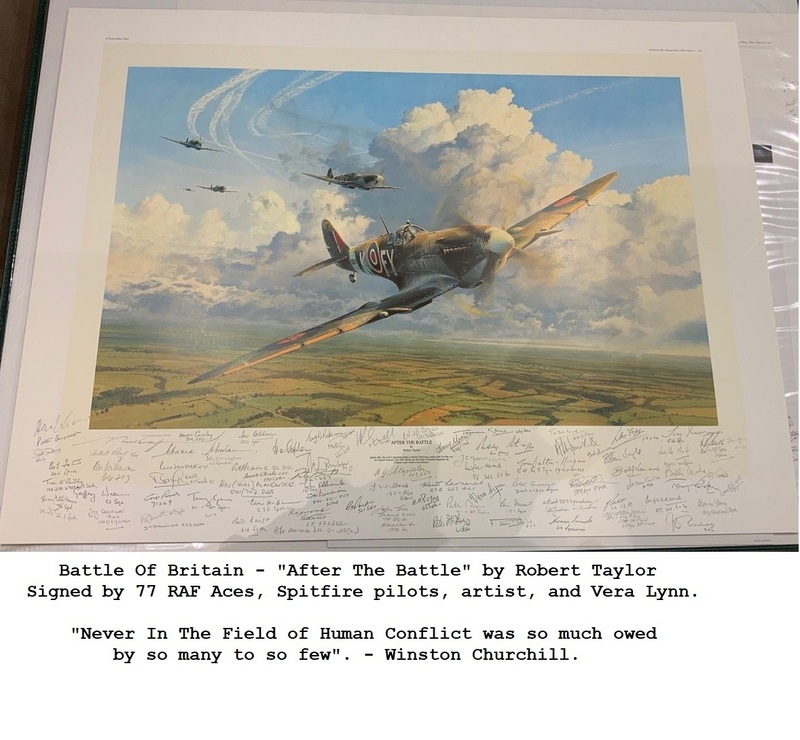 Tom Howard – Maurice Colbourne (Series 1–5) - Comes with handwritten note on rear initialed M.C.